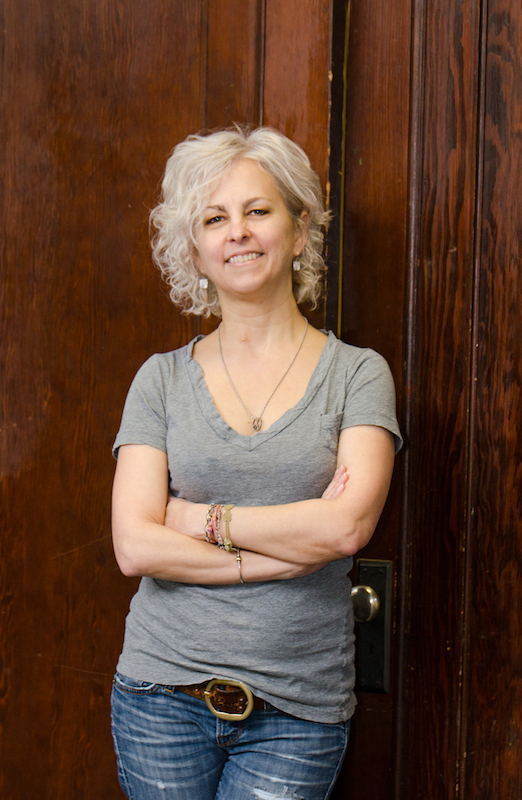 Kate DiCamillo, two-time Newbery-winning author most recently of Raymie Nightingale, stops by the podcast to talk about her time as the National Ambassador for Young People’s Literature, how you can’t write anything without revealing yourself, and likening writing a story to trying to get a wild animal to eat out of your hand. 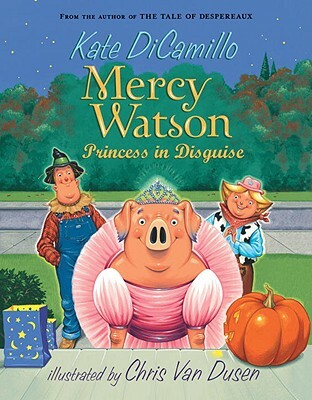 Purchase Kate DiCamillo’s books for your reader or readers. 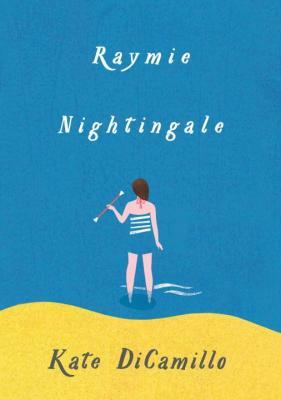 Be sure to check out the rest of our Week of Raymie Nightingale here at All the Wonders. 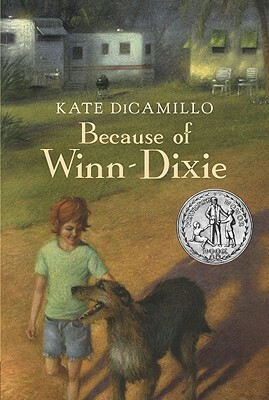 You’ll find an interview with author Kate DiCamillo, a discussion on the theme of courage, an exploration of a real-life childhood friendship that mirrors that of Raymie, Beverly, and Louisiana, and finally a treasury of friendship books to read after you turn the final page of Raymie Nightgale. 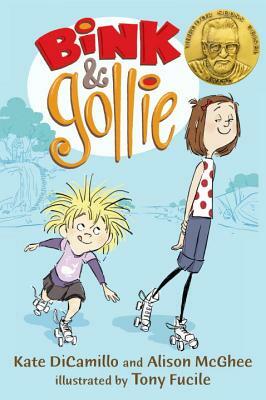 Additionally, Candlewick Press has created an activity kit, teachers guide, and discussion guide to support the book. Enjoy! 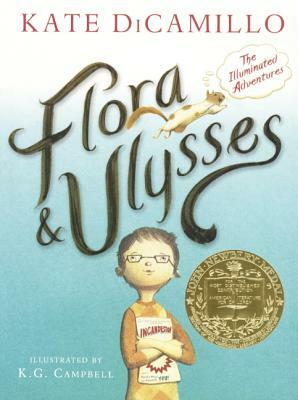 OK, Matthew, first you made Kate cry, then ultimately you made me cry (not the first time!) when you were telling Kate how much we all love her and all the things about her writing that we love (couldn’t have said it better! 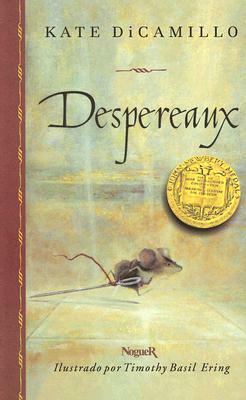 ), which also made HER cry. Thank you both for this. Just beautiful.